Dogwood Days 2018 is capped off on June 16th at 5:00 pm with our 6th Annual Dogwood Days Garden Party. 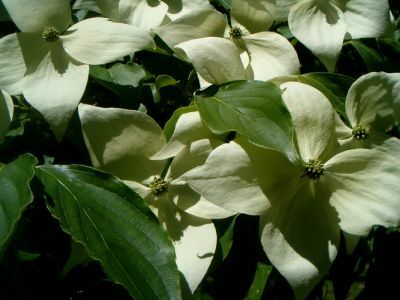 Help us celebrate the end of Dogwood Days with this wonderful celebration of the glorious dogwoods and grounds of the Wakefield Estate. The Dogwood Days Garden Party is the Wakefield Estate’s annual fundraiser, celebrating the legacy of Polly Wakefield and her extraordinary gift to the community. Join your friends at the garden party and enjoy fabulous food and drinks, live jazz, and the chance to bid on many great items in the silent auction. Tickets are $75 and must be purchased in advance. Festivities begin at 5 pm. For more information or to RSVP, call 617-333-0924.